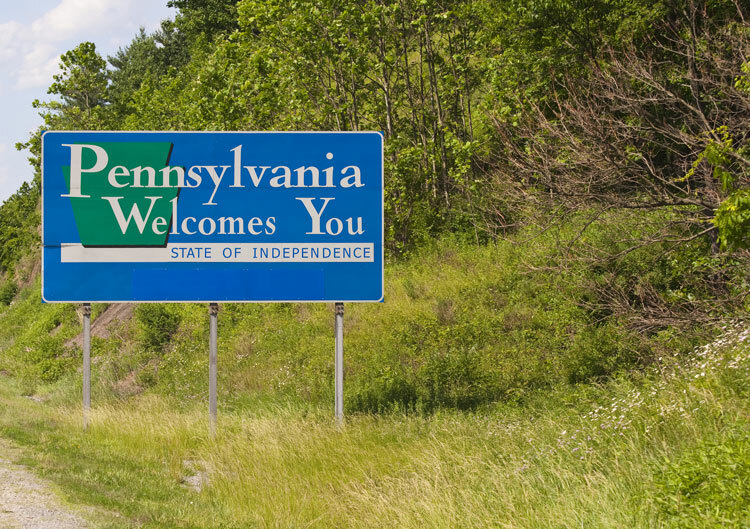 Harrisburg, Pa. — The Pennsylvania Department of Transportation (PennDOT) is aiming to increase opportunities for Small Business Enterprises (SBE) through a new pilot program where SBEs can compete to work as prime consultants on federally assisted engineering and design agreements on at least six projects. There are currently 413 businesses certified by PennDOT as a SBE. SBEs must meet U.S. Small Business Administration size standards and submit a completed application to PennDOT for certification to participate in federally assisted transportation projects. Interested firms may review requirements and pursue certification through the department’s SBE database – www.dotsbe.pa.gov. Under the pilot program, a SBE must be the prime consultant on the agreement, however other companies can be added as sub-consultants. Interested SBEs must perform at least 50 percent of the contracted work and must be registered as a business partner in the department’s Engineering and Construction Management System (ECMS). ECMS will be used for firms to present qualifications and submit a statement of interest, and advertisements for anticipated projects will be posted in the system under “Solicitation” as they become available. More information on the department’s programs and efforts in Equal Opportunity Employment and diverse business opportunities is available at www.penndot.gov.